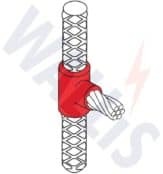 Exothermic welding is a simple, economical method of making permanent, very high quality electrical earthing connections – the exothermic welding process uses the high temperature reaction of copper oxide and aluminium within a semi-permanent graphite mould to form electrical connections mainly between copper to copper or copper to steel. 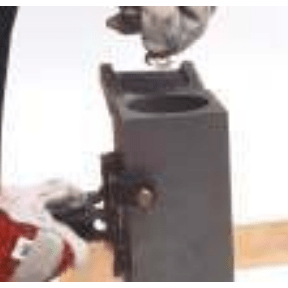 Exothermic welding requires no outside source of power or heat – the system is also light and portable ideal for field use. 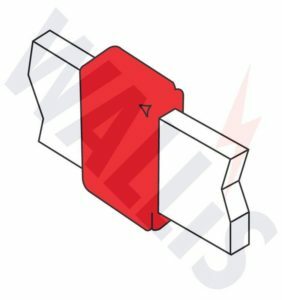 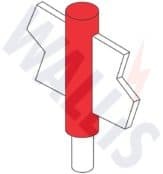 Making an exothermic welding joint is a simple procedure which requires a mould, weld powder, handle clamp and exothermic welding tools. 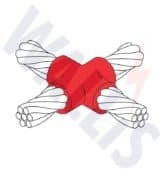 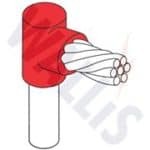 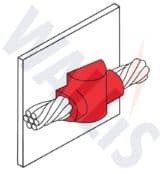 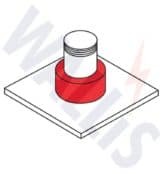 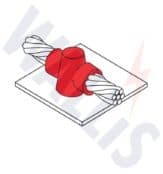 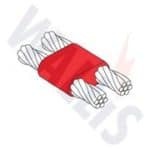 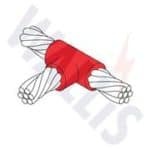 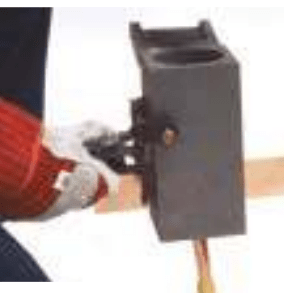 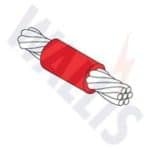 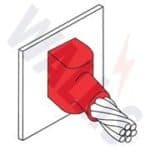 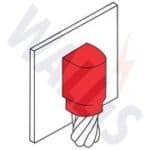 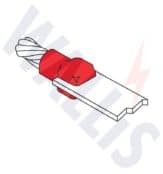 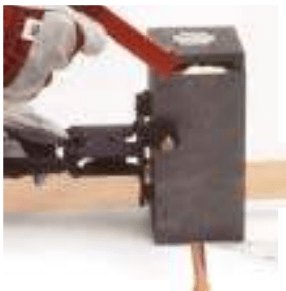 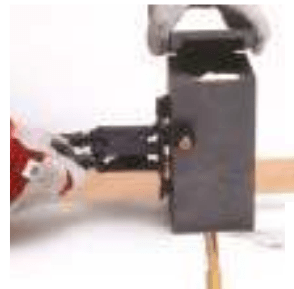 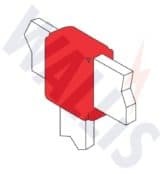 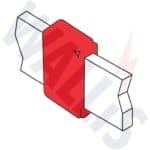 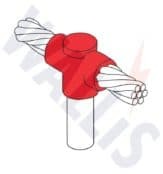 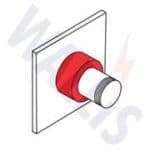 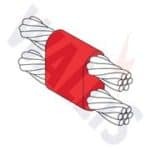 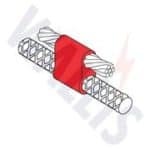 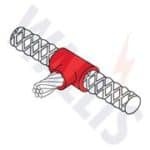 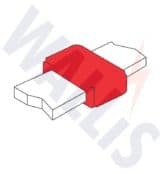 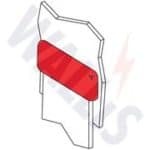 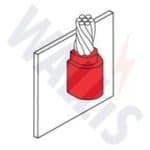 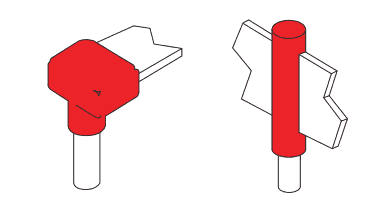 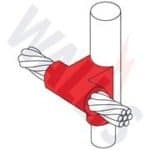 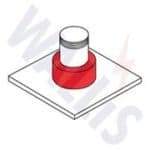 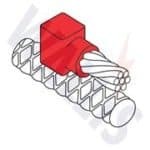 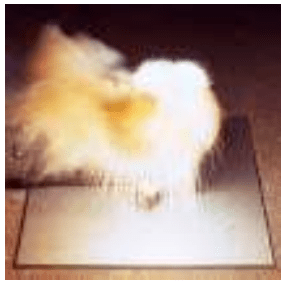 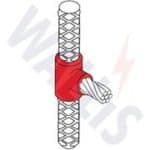 Connections are tolerant to repeated fault currents, highly conductive, permanent and demonstrate excellent corrosion resistance – most exothermic connections have at least twice the cross-sectional area of the earthing conductors being jointed. 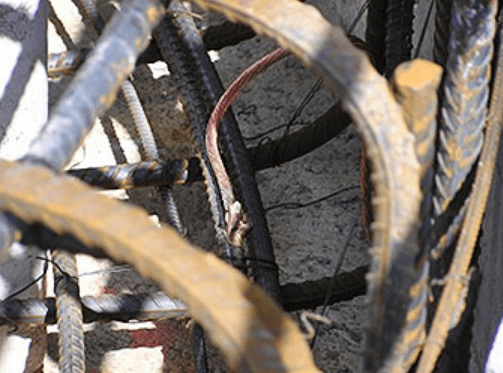 Pictured: Bare copper can be directly attached to rebar using rebar clamps for concrete encasement – here an exothermic welding system was used for this purpose. The concrete that will surround the rebar will act as a buffer, helping to prevent galvanic action from the soil. 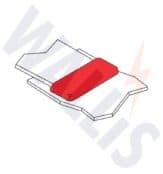 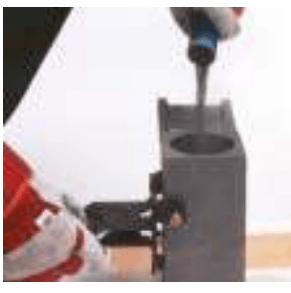 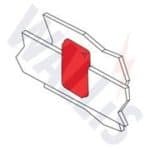 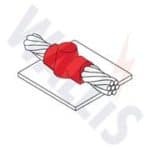 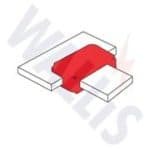 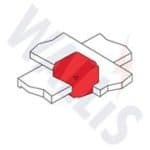 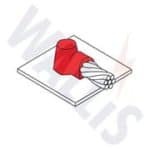 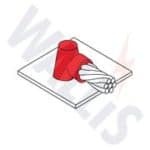 Making an Exothermic Welding Cu-nnect joint is a simple procedure which requires a mould, weld powder, handle clamp and various tools and cleaning accessories as detailed below. 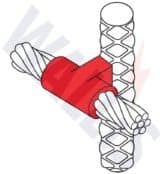 If connections shown do not meet your requirements please contact Thorne & Derrick. 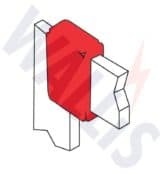 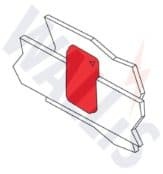 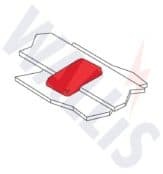 Special custom-made exothermic welding moulds can be produced to suit the earthing application. 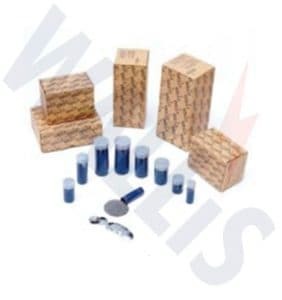 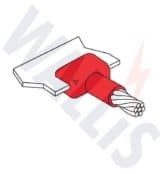 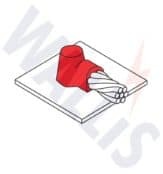 AN Wallis Cu-nnect exothermic welding powders are a high quality mixture of copper oxide and aluminium – the starting powder is compacted at the bottom of each cartridge with the weld metal on top, the starting powder is released by firmly tapping the base of the cartridge. CTK 001 Cu-nnect Toolkit for Bar Connections. 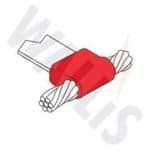 CTK 002 Cu-nnect Toolkit for Cable Connections. 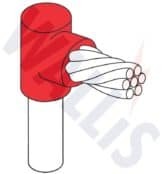 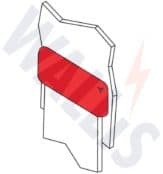 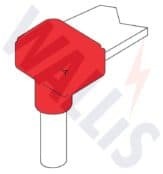 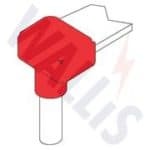 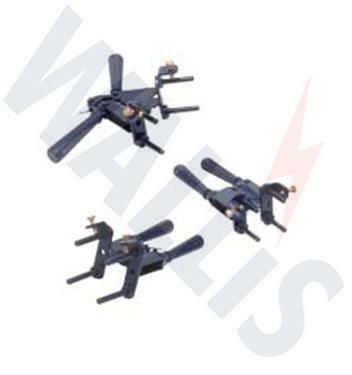 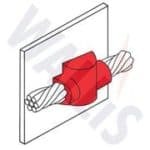 Copper electrodes (including earth tapes and rods), conductors, clamps and earth bonding bars provide lightning and transient overvoltage energy with a direct and effective low resistance route from the Earthing & Lightning Protection Systems safely to earth.